Foo Fighter frontman, Dave Grohl, is a man of many talents, and he shows off his skills in a new mini-documentary called “Play”. In the film, Dave spotlights some young musicians and takes a look at their relationships with their instruments and with music. 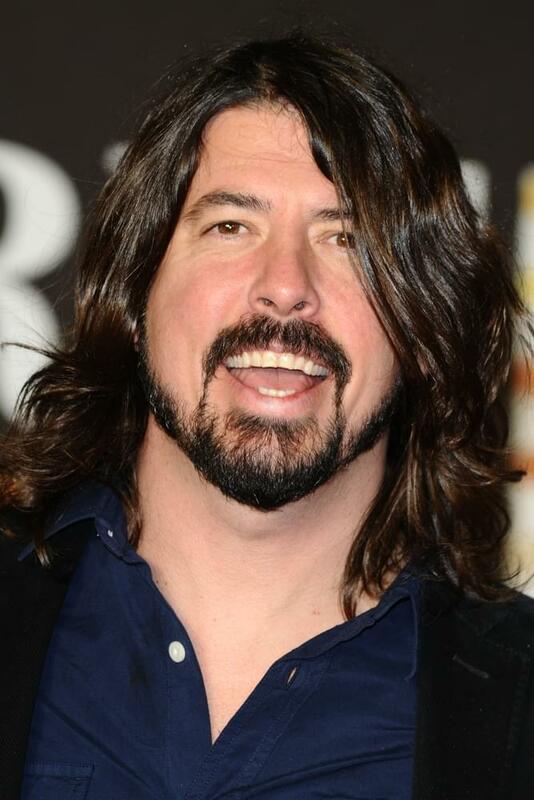 Grohl also performs a 23 minute tune in which he plays seven different instruments.